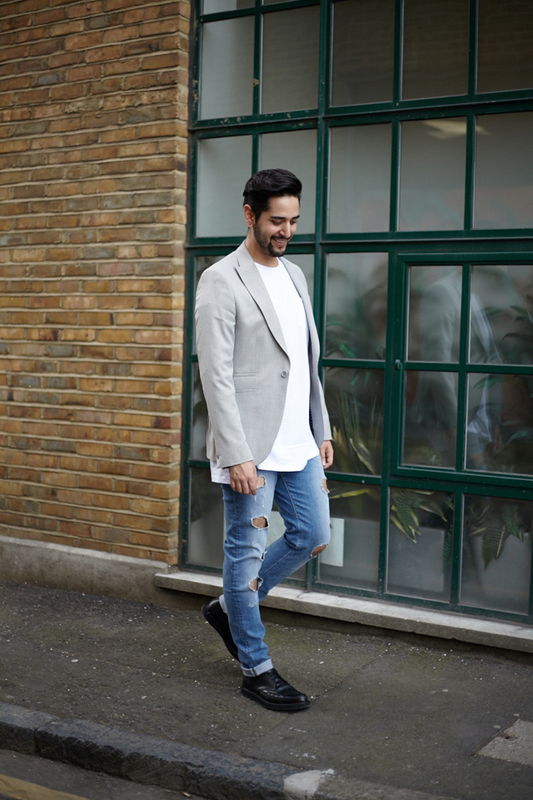 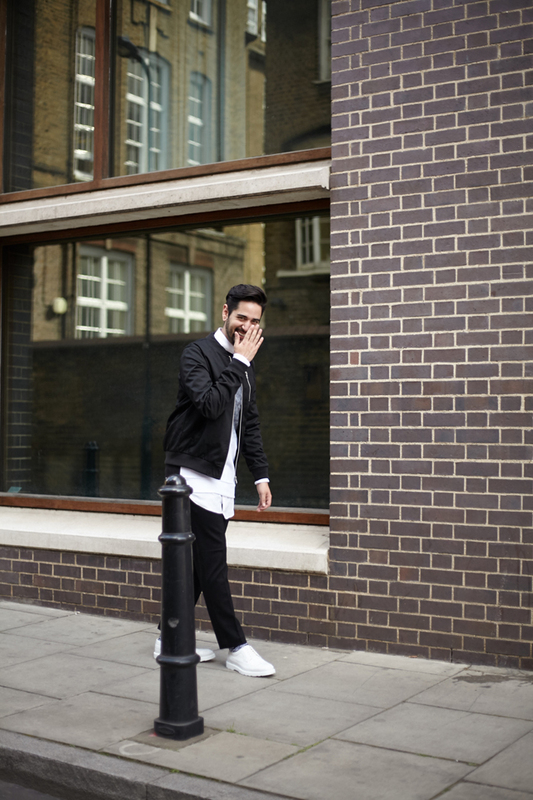 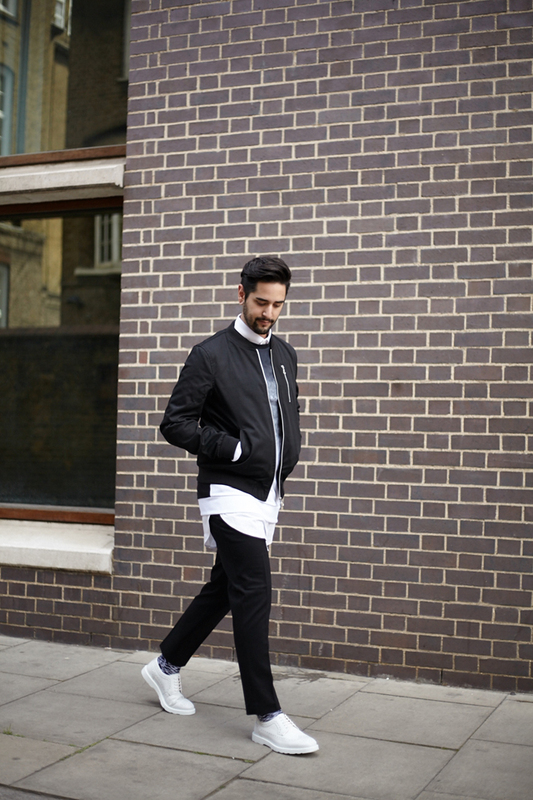 Mixing things up today with ASOS Stylist James. Its safe to say James and I got on like a house on fire when we met on set on our first shoot and we were in hysterics by the end it. 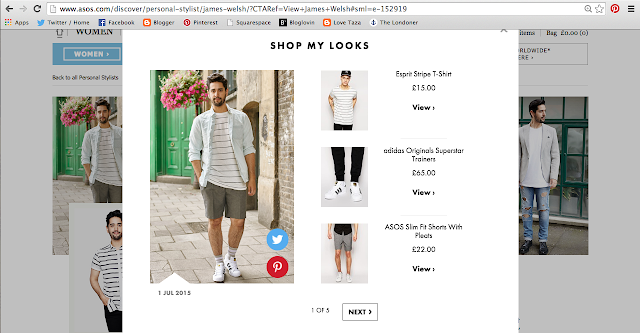 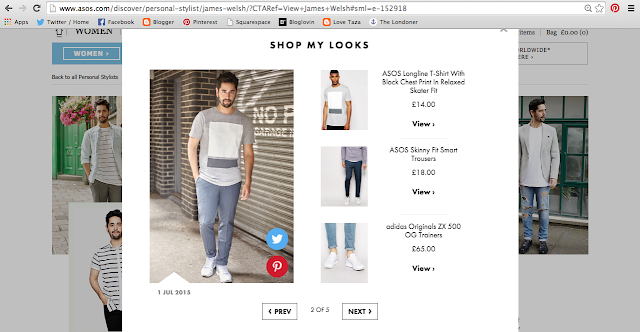 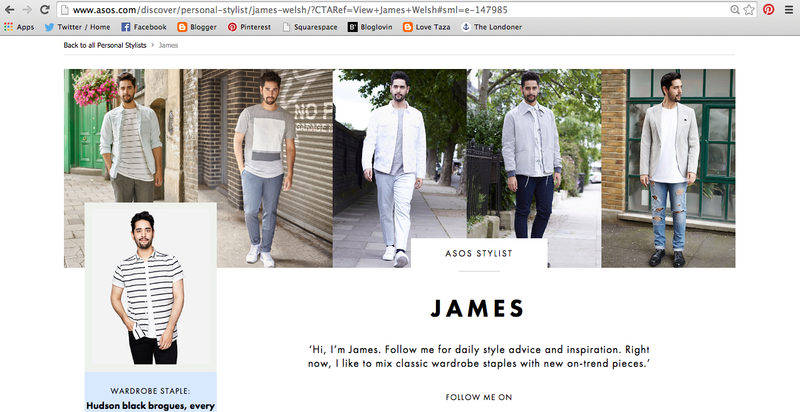 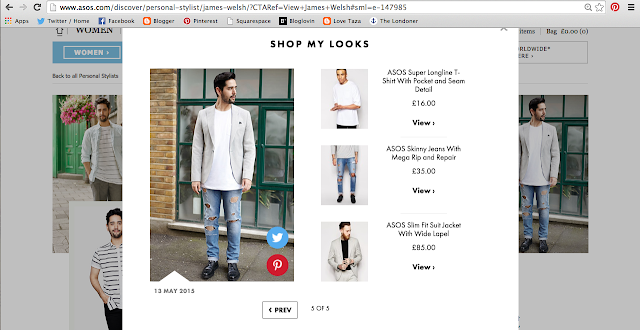 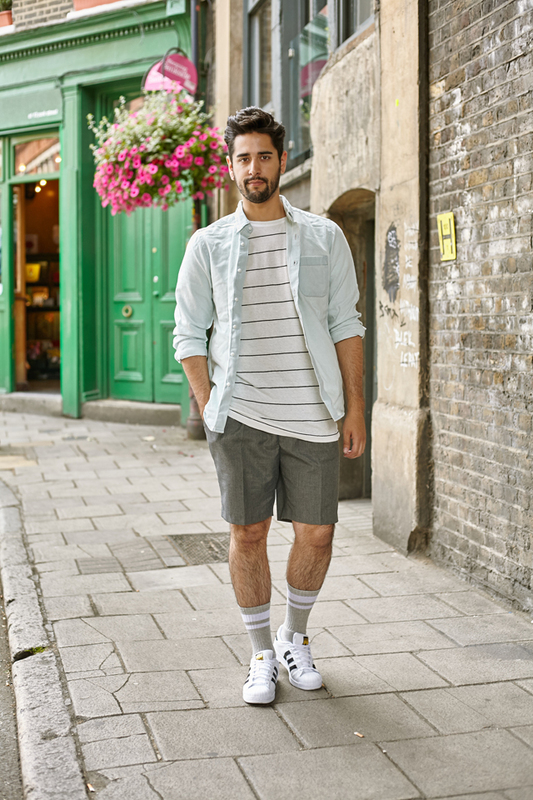 I love James’ style and the way he puts an outfit together; mixing classic menswear pieces with new on-trends items.